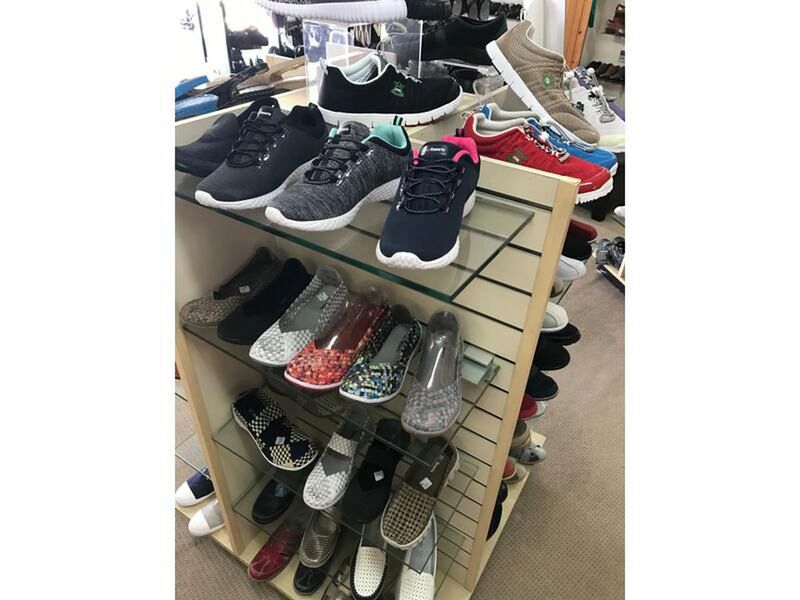 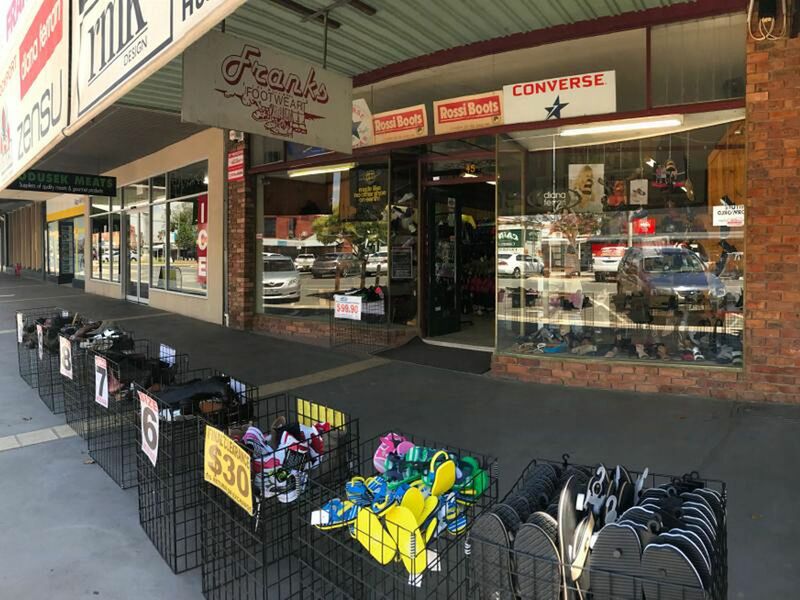 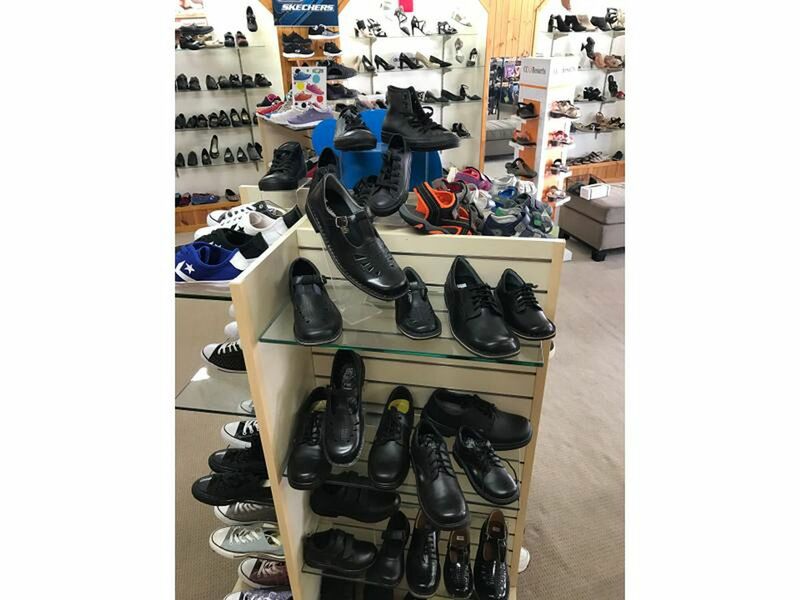 Located in prime main street position, Franks Footwear is a business opportunity not to be missed ! 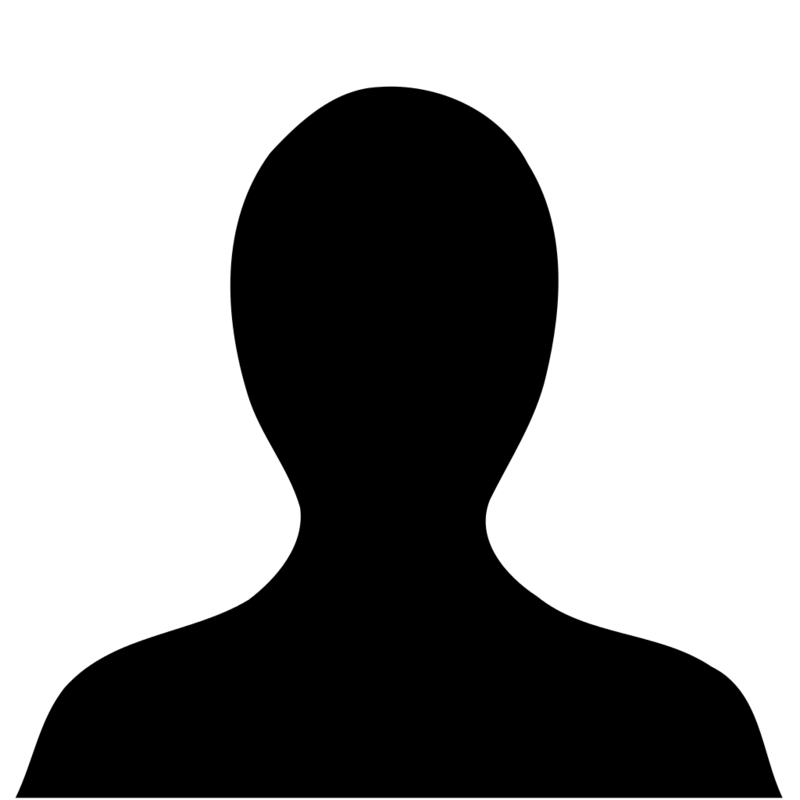 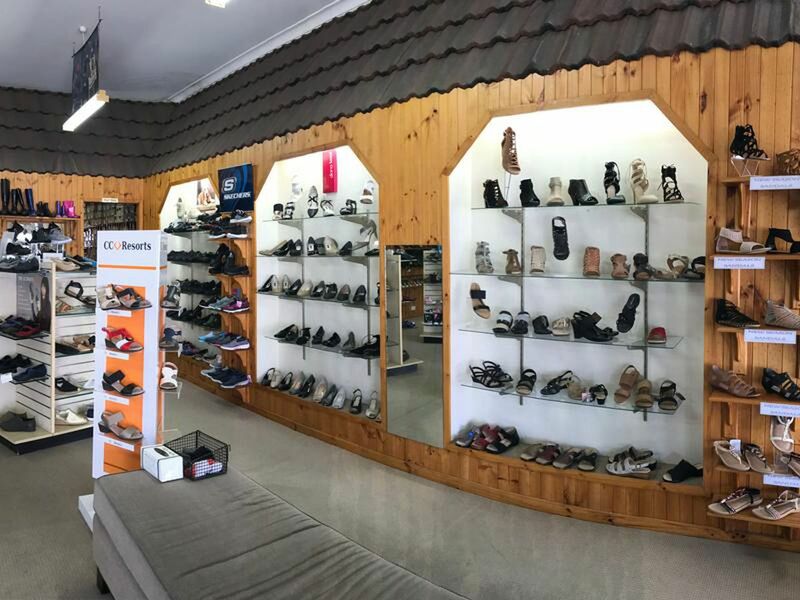 Having been established over the last 17 years, this well known and reputable business is averaging a 19% return over the last 3 years. 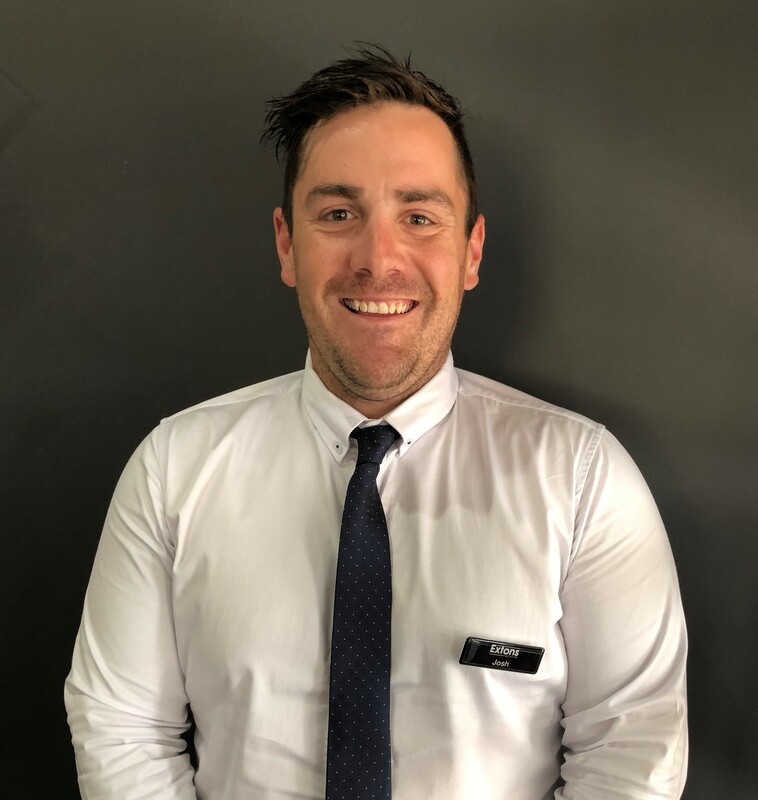 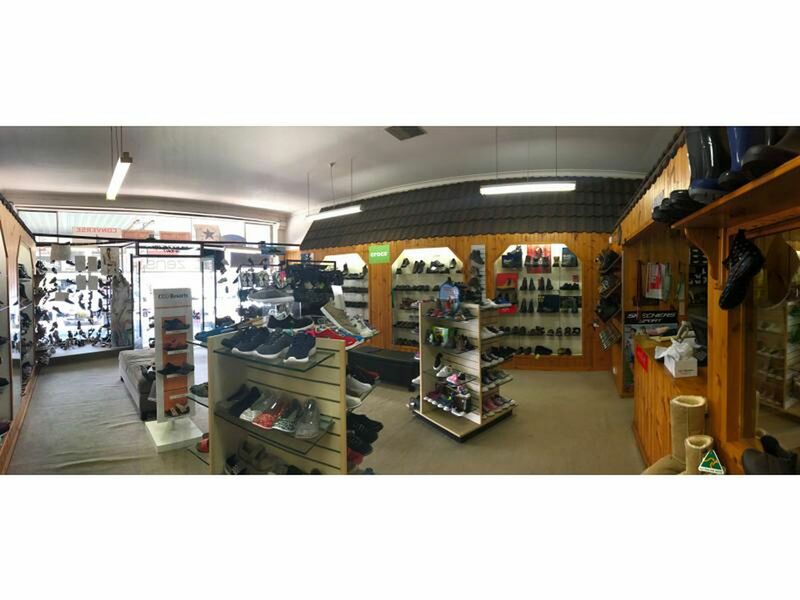 Ideal for any age group to run, and positioned in the heart of yarrawonga this property has loads of potential for anyone wanting to expand and grow the business further.